I would like to ask what is the different between ZEOspur Macroelement Concentrate and Trace element complex? U you would recomment me get ZEOspur Macroelement Concentrate or Trace element complex? I do not have personal experiences with these two products but basically they are not the same. I would see the Trace Element Komplex more as a classical All in One mixture of different elements used in systems which do not run nutrient poor so the ZeoSpur Macroelement might be the better choice for you. So does this mean what every Trace Element Complex contain ZeoSpur Macroelement also have it? Something I can not tell you as I do not know the ingredients but basically there are differences between the products. HI this is the result from triton using partial zeovit. How do i increase boron? Mo: We have detected a lack of molybdenum. V: We have detected a lack of vanadium. Mn: We have detected a lack of manganese. I have not get the Trace Element Complex yet. Currently my no3 is at 5 ppm , i wish to maintain it for better color. And currently i am doing water change every 1 month once. 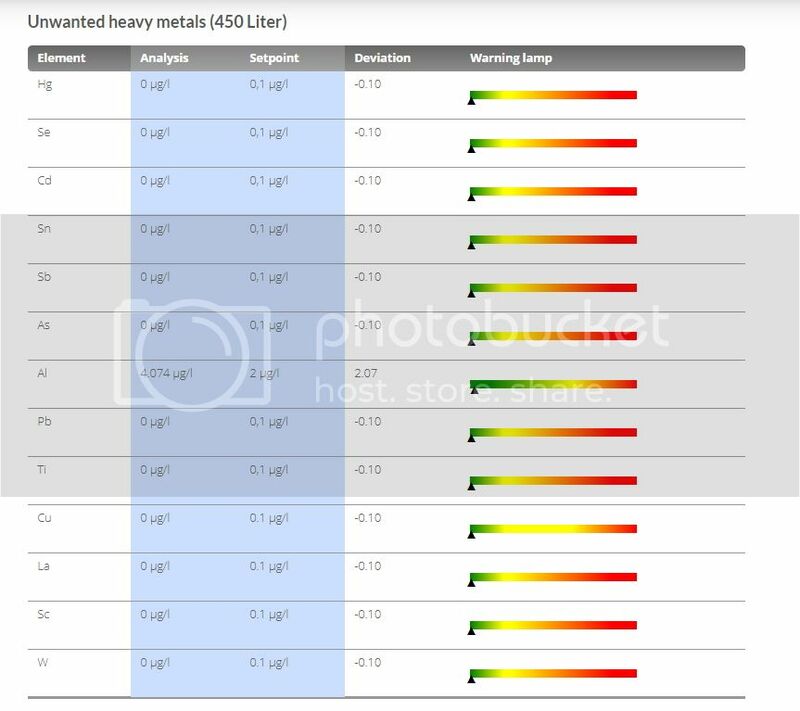 HiOwk688 its not nice to see you got tested and found a lack of elements even after dosing so many products. Can I ask how much water you are changing monthly and what salt mix you are using. manganese is very important in creating Fluorescence colors in corals. Iron is also one that creates Fluorescence in greens. Hello Jeffrey, to refresh elements in a balanced way weekly water changes with a well balanced salt are recommended, doing a water change once per month is to lets, increase it to 10 – 15 % weekly instead. The most important question is how are your corals doing ? Salt mix i am using aquaforest reef salt. G.Alexander i wish to know how can i replenish the missing element? my coral are doing fine they are encrusting and branching, but some two of my sps have rtn with no reason ,but stop half way and then grow back and encrust back. He want you to do weekly water changes. Zeovit is notorious for not disclosing the ingredients of the bottles so we don't know. I always rely on the appearance of the coral to make adjustments. 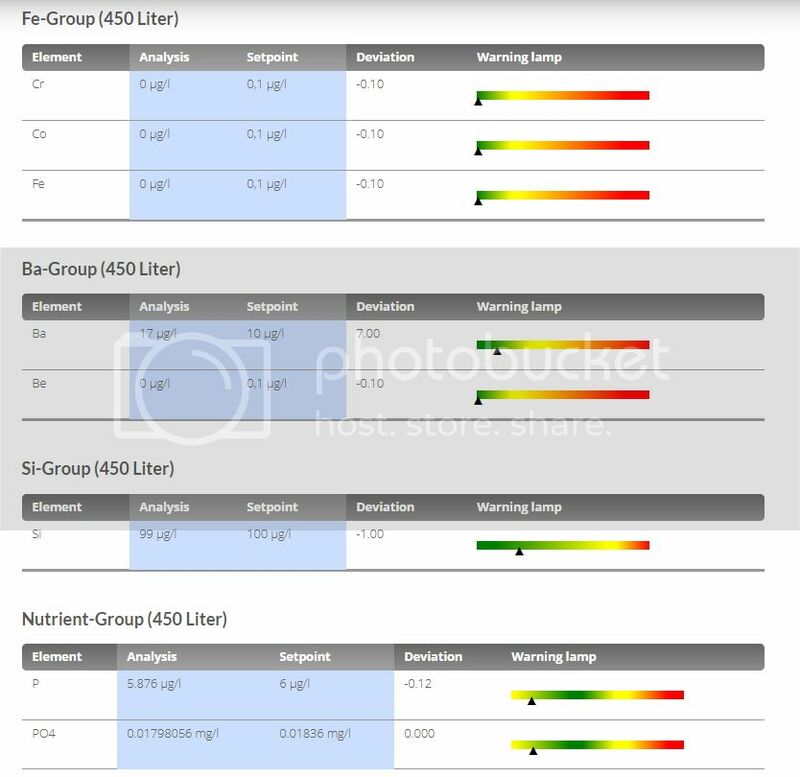 When the water quality is stable, and the coral has polyp growth, the tissue is not dark, and the PE is good,Po4<0.03ppm, then the right amount of supplement is meaningful. In my little experience, when the low malnutrition water quality is stable, and the stable Kh Ca Mg K+, and the huge element consumption (kh, ca), the coral is really beautiful. But not always, with iodine as an example, its (iodine) element is always so unstable. If you don't have reliable data such as test packs or ICP, don't add it as you like. 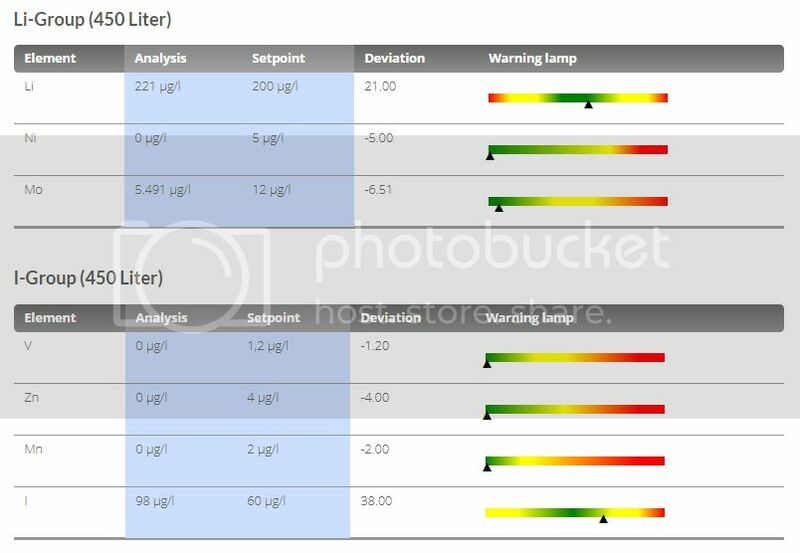 In my impression, a beautiful tank, its water quality (some trace elements) seems to be much lower than the standard value. Sorry, I have never given you a good reply. I think coral is a good indicator. Last edited by jacky; 04-13-2019 at 11:32 PM. Is there a lot of corals? Does the coral grow well? What does the coral look like? I don't know the current appearance of the coral, of course, everyone's taste is different. There is no certain way, everyone is different for corals. My recommendation is also bringing back the balance by increasing water changes. 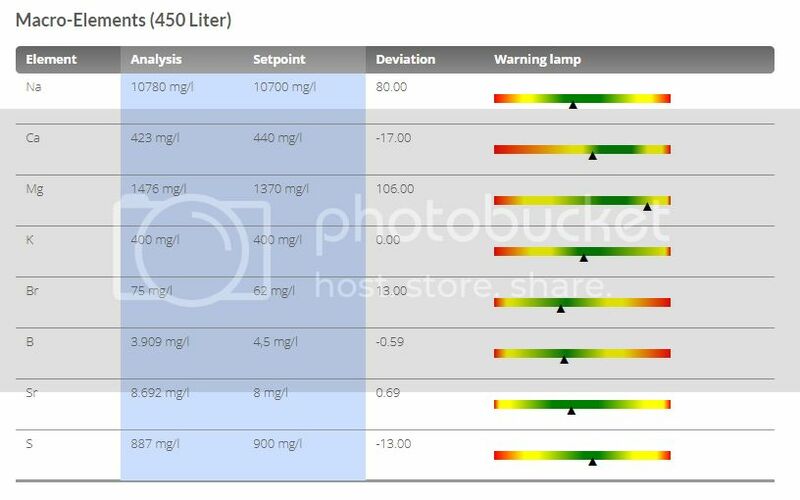 Those ICP analysis can be very helpful but personally I would not use them as a dosing guideline for all the elements, corals are the best indicators. So far i will stick to 1 month water change once because my coral are growing better. Let me stock to what i do for now and see how it goes.